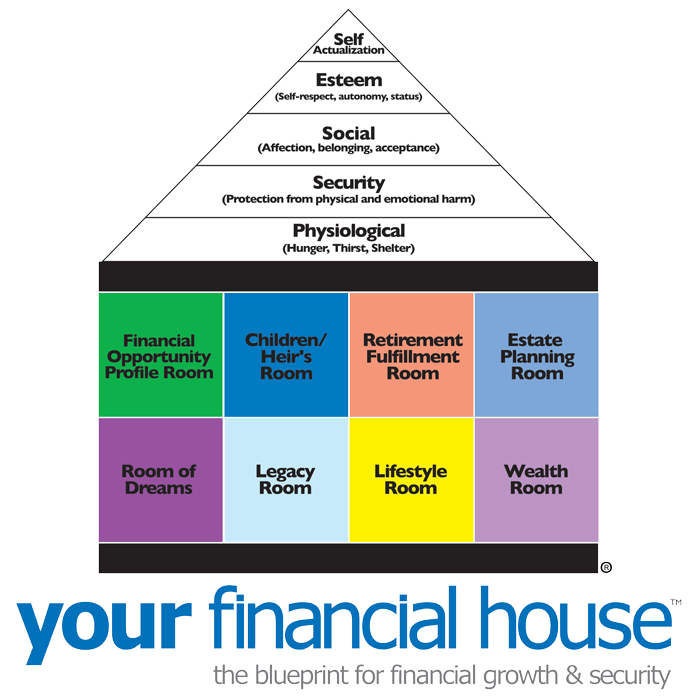 Your Financial House and fiSMART, and trade names YourFinancialHouse.com and fiSMART.com are here referred to collectively as fiSMART, LLC. Unless otherwise noted, all materials, including images, illustrations, designs, icons, photographs, video clips, and written and other materials that appear as part of this Site (collectively, the “Contents”) are copyrights, trademarks, servicemarks, and/or other intellectual properties owned, controlled or licensed by fiSMART, LLC. The Site as a whole is protected by copyright and trade dress, all worldwide rights, titles and interests in and to which are owned by fiSMART, LLC, and all other fiSMART, LLC trademarks and servicemarks appearing at this Site are trademarks and servicemarks of fiSMART, LLC. The Contents of our Site, and the Site as a whole, are intended solely for personal, noncommercial (other than for the purchase of merchandise and services from our site) use by the users of our Site. You may download or copy the Contents and other downloadable materials displayed on the Site for your personal use only. No right, title or interest in any downloaded materials or software is transferred to you as a result of any such downloading or copying. You may not reproduce (except as noted above), publish, transmit, distribute, display, modify, create derivative works from, sell or participate in any sale of, or exploit in any way, in whole or in part, any of the Contents, the Site, or any related software. All comments, feedback, postcards, suggestions, ideas, and other submissions disclosed, submitted or offered to YourFinancialHouse.com, fiSMART.com, or fiPlanPartners.com on or by this Site or otherwise disclosed, submitted or offered in connection with your use of this Site (collectively, “Comments”) shall be and remain fiSMART, LLC property. Such disclosure, submission or offer of any Comments shall constitute an assignment to fiSMART, LLC of all worldwide rights, titles and interests in all copyrights and other intellectual properties in the Comments. Thus, fiSMART, LLC will own exclusively all such rights, titles and interests and shall not be limited in any way in its use, commercial or otherwise, of any Comments. Be aware that fiSMART, LLC. is and shall be under no obligation (1) to maintain any Comments in confidence; (2) to pay to user any compensation for any Comments; or (3) to respond to any user Comments. From time to time there may be information on YourFinancialHouse.com or fiSMART.com that contains typographical errors, inaccuracies, or omissions that may relate to product descriptions, services, events pricing, and availability. We reserve the right to correct any errors, inaccuracies or omissions and to change or update information at any time without prior notice (including after you have submitted your order). We apologize for any inconvenience this may cause you. The LPL Financial Advisors associated with this site may only discuss and/or transact securities business with residents of the following states:AL, AZ, CA, DC, FL, GA, HI, IA, ID, IL, IN, KY, LA, MA, MD, MI, MN, MS, MT, NC, NJ, NM, NY, OH, OK, PA, RI, SC, SD, TN, TX, VA, WI, WV.